Sony has announced the PXWZ150 and it has arrived to our shores. 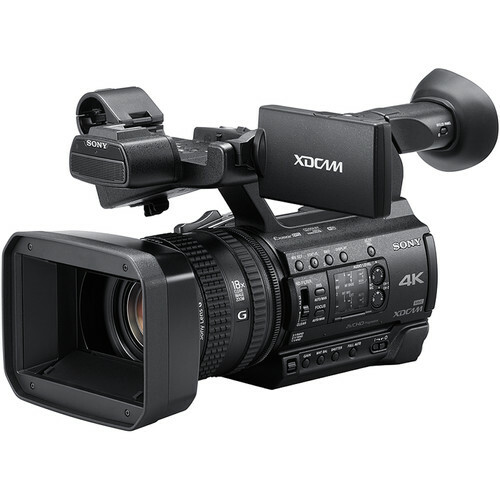 Its a new compact 4K camcorder similar in size with the HXR-NX100. 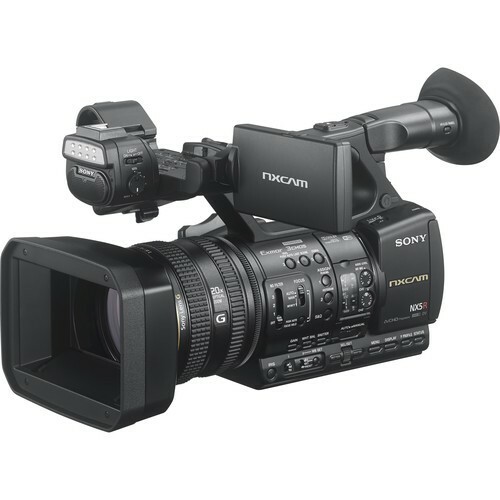 The first question regarding this video camera was, what’s the difference between the PXW-Z100 which has been around for a while now and the Z150 ? 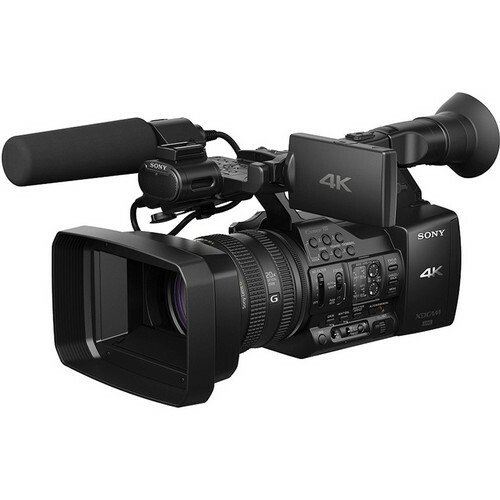 Both are 4K camcorders but the newer model the Z150 is cheaper. Shouldn’t newer mean more expensive? 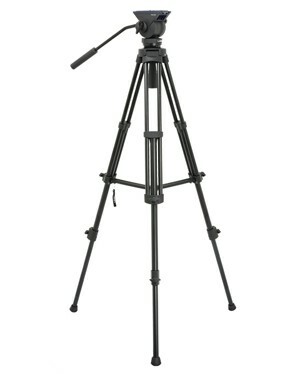 As the Z150 does boast a larger 1″ type CMOS sensor compared to the smaller one on the Z100. The Z150 is UHD 4K and not Full 4K! On a 256GB XQD card, you can record about 15 mins only on 4K 50p . You are currently browsing the Professional Video And Broadcast Equipment Source blog archives for October, 2016.